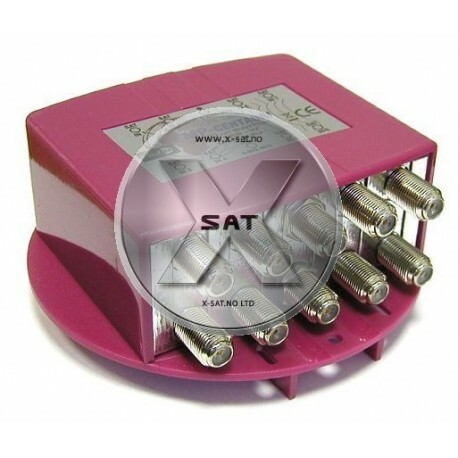 EMP-Centauri S8/1PCP-W2 (P.168-W) for opptil 8 satellitter posisjoner og 1 bakkenett antenne kan også kobles til. 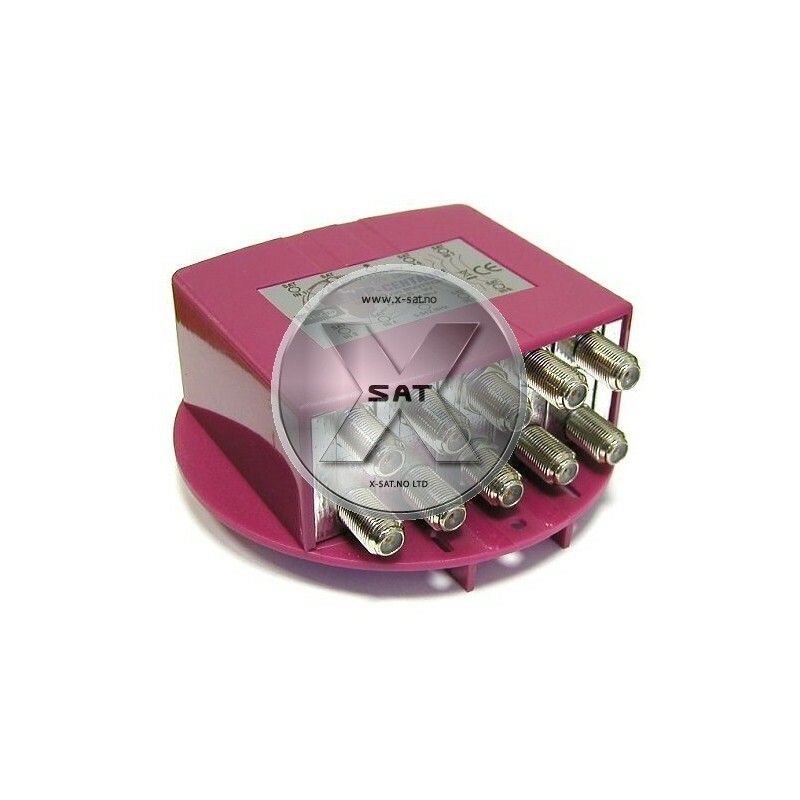 9in/1out 1.1&1.2 switch for up to 8 satellite positions and 1 subscriber, equipped with combiner for terrestrial band. It is designed for switching between 5 to 8 LNBs. Control mode is configured using built-in DIP switch, see Instruction manual for details. The product allows joining terrestrial band to common downlead.